March | 2014 | Love, Life & Poetry. 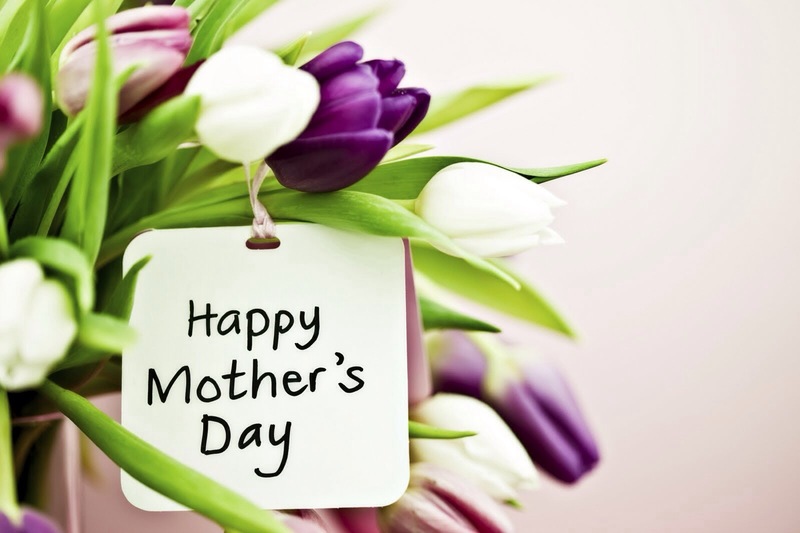 A Mother is more than someone who gave birth to you, more than one who raised you, more then the gene pool you belong to. Even If She Is The Mother of Your Friend, Sister or Brother! What IS meant to BE will always find a way, and what is not will fall away! We cannot control allot of situations or circumstances yet we CAN control how we react and what we accept or refuse to effect or control us. I have learned that what is for me in life WILL always come my way, even if I am on the path to go and get it…lo!! I have also seen how quickly what isn’t for me disappears, especially when I decide I have had enough! 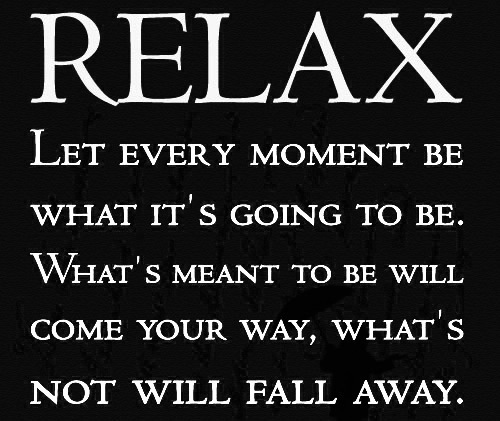 Today I want to encourage you to RELAX, LET iT BE or GO GET IT or GET RID! the small print is this: if u still don’t’ know what 2do? do nothing!